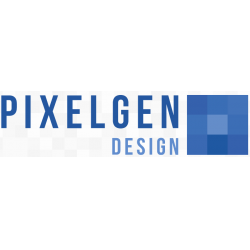 Pixelgen Design, a Canadian-based engineering-first organization was founded in February, 2015 when Jack MacDougall set out on his own after 15 years in the industry. Pixelgen Design promises—and delivers—pure 18G uncompressed UHD signal extension products. Designed in-house from the ground up, our family of HDMI extension methods are guaranteed to support all A/V formats and functionality currently supported by the latest HDMI 2.0b specification. Spread across three series Pixelgen delivers the signal.